Well done to all that participated in the Wall Ball workshop last weekend with Martin Fogerty. Thanks so much to the Danesfort club for the use of their facilities and to the players that took part. 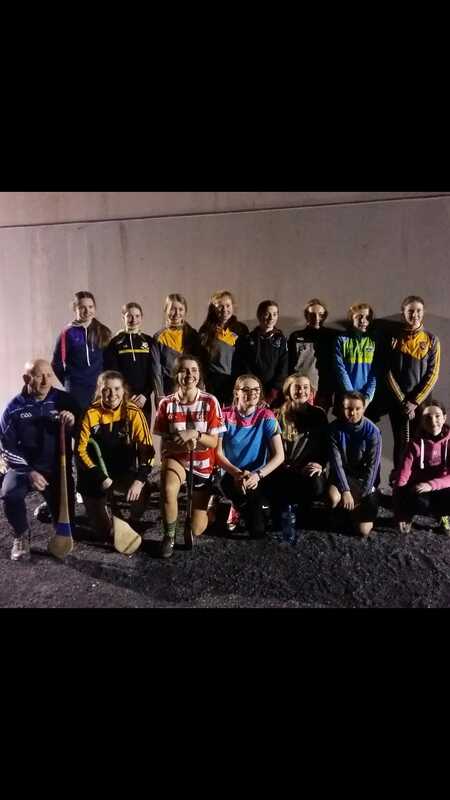 This course was run by Kilkenny Camogie Development.